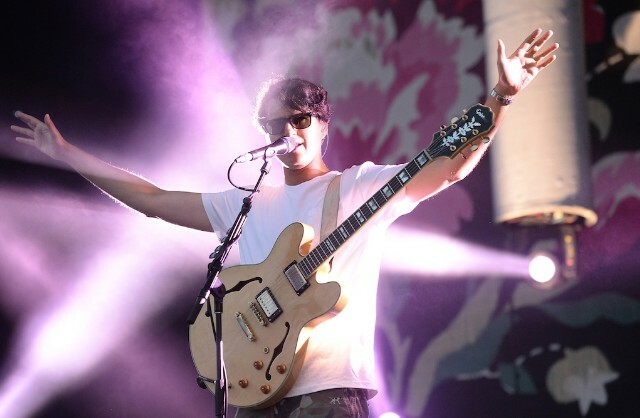 “Remembrances of holy days in Tarrytown and Rye,” Ezra Koenig of Vampire Weekend sings on “Finger Back,” from the band’s 2013 cosmopolitan masterpiece Modern Vampires of the City. “I don’t wanna live like this, but I don’t wanna die.” It’s quite a couplet, with its mix of longing and despair, specificity and aphorism; plus, the melody is among the album’s most memorable. It could easily serve as the chorus to “Finger Back,” but instead it shows up fashionably late, making its entrance with only 30 seconds remaining and giving a few graceful twirls before disappearing again through the back door. Evidently, Koenig wasn’t finished with it. “Harmony Hall,” the exuberant first song released from Vampire Weekend’s forthcoming fourth album Father of the Bride, revisits this lyric. Here, it’s a true chorus once and for all, with the references to monied Westchester County suburbs lopped off but the stuff about living and dying intact. (To paraphrase Jay-Z, they made it a hot line and a hot song.) In its new context, “I don’t wanna live like this, but I don’t wanna die” is like one of Proust’s madeleines, reaching back to the past and reminding you of the layers of history and memory that color every present moment. These layers are everywhere: “Harmony Hall” itself is apparently a reference to a campus building at Columbia University, where Koenig attended college as a young man; even the original “Finger Back” lyric finds him looking wistfully backward. 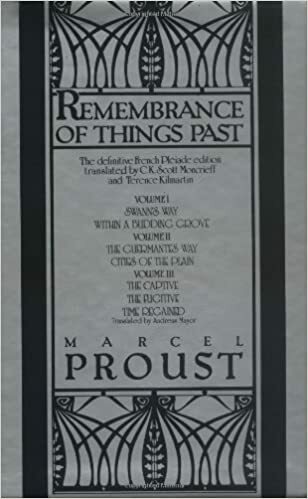 Perhaps coincidentally, it also uses the bookish “remembrance” over “memory,” just like the common English translation of the title to Proust’s most famous work. The music of “Harmony Hall” may trigger flashbacks, too. At times, it bears a remarkable resemblance to the Grateful Dead’s 1987 aging hippie anthem and unlikely top-10 hit “Touch of Grey,” which may come as a surprise to anyone who wasn’t closely following Vampire Weekend’s various flirtations with Dead revivalism in the lead-up to the Father of the Bride album announcement. (Just imagine Jerry Garcia singing “I will survive” along to Koenig’s “I don’t wanna die.”) At others, the song’s breakbeats and rectangular piano chords may put you in the mind of any number of ’90s pop singles that drew from the sounds of rave music. As “Harmony Hall” draws to a close, it all comes together for an ecstatic instrumental climax, like Jerry and Keith Godchaux jamming with Moby and Fatboy Slim. Despite their obvious surface differences, these reference points have at least one important thing in common: each served as the theme music for a wide-eyed utopian counterculture, gathering thousands of revelers in fields and warehouses, briefly attempting to enact a world that’s better than the one outside. “Anger wants a voice, voices want to sing / Singers harmonize til they can’t hear anything,” Koenig sings between sly critiques of the rich and powerful, channeling both the hope and the occasional naive insularity of moments like these. Ravers and hippies may have failed to divert the progress of history away from misery and inequality and toward smiley faces and flowers, but they still made something worth celebrating. “Harmony Hall” remembers.